RGF BioControls™ offers a wide array of FDA 510K compliant air purification systems designed for use in hospitals and healthcare facilities. Our products provide solutions to reduce the risks of infectious airborne pathogen transmission, and offer flexible use in various environments and applications. 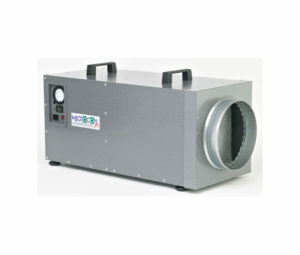 Eliminate the need for expensive HVAC renovations with our compact stand-alone and retrofit air quality solutions. 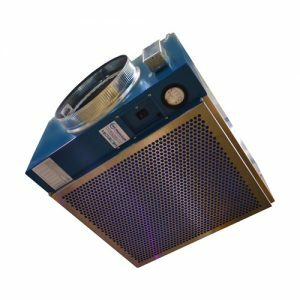 RGF BioControls™ features the MICROCON® MAP, a high capacity mobile air purifier with FDA 510k clearance for hospital and healthcare settings. It is specifically designed to remove hazardous microbial airborne contaminants, utilizing our patented CIRCUMFLOW® air distribution pattern. This is created by a 360-degree air intake and exhaust, which are unique only to the MICROCON® MAP series. No other competitive units replicate this feature, which has been documented to greatly improve "breathing zone filtration" within a room. MICROCON® was designed as a modular unit to allow for easy customization. Since the MICROCON® mobile hospital air purification system is not a permanent installation, it allows for freedom and flexibility when planning for patient-load or room occupancy. Proven and long-established HEPA filtration, combined with germicidal UV lamps, provides the heartbeat of our MICROCON® air purification system. 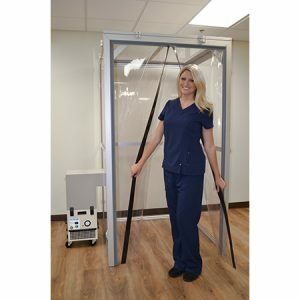 The Centers for Disease Control and Prevention (CDC) recognizes that a hospital air purification and HEPA filtration system can play an important part in airborne infection control of TB. MICROCON® can be utilized in isolation rooms and other critical areas. Optimal results are achieved when the MICROCON® air purifier is placed closest to the source of the contamination. Capturing airborne contaminants at the source contains migration. When you contain the source, transmission of infectious airborne pathogens is dramatically reduced. 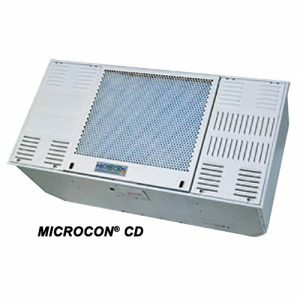 Over the past decade, a full series of MICROCON® products has been developed. All our filtration units are certified according to CDC Guidelines, with FDA 510k clearance, exceeding minimum requirements in every case. 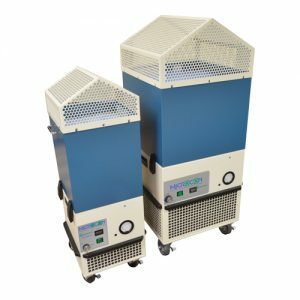 Clean air purification systems are vitally important in the control of airborne diseases and airborne infections, especially for drug resistant strains. BioControls’ products have been tested extensively to affirm their efficacy. 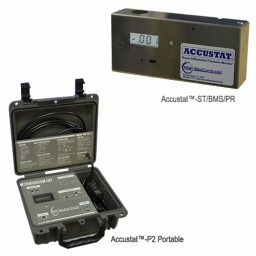 In addition, our products are designed with visible controls and gauges to aid in monitoring performance. Each product is designed to perform a specific function in meeting CDC guidelines and engineering controls. 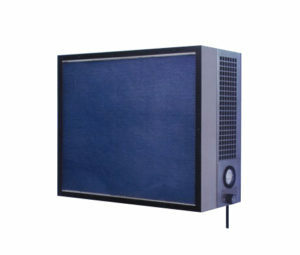 They integrate to form an air purification system suitable for hospitals and other healthcare environments. Our products provide a cost-effective, superior-performing alternative to standard engineering retrofits.